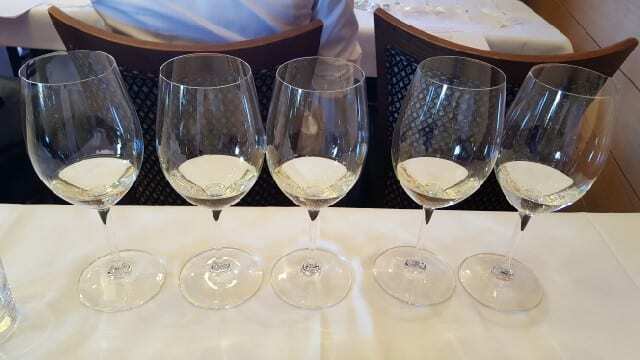 The world of white wines offers hundreds of varieties and one variety that has caught my attention is semillon, specifically from the Hunter Valley in Australia. Semillon is perhaps best known when harvested late with botrytis to produce Sauternes and Barsac, some of the world’s greatest dessert wines. As a young wine, it is commonly blended with sauvignon blanc for Bordeaux blends. But in the Hunter Valley, Australia’s oldest wine region, semillon is a wine to watch out for. Chuck Hayward, founder of Vinroads and the former Australian and New Zealand Wine Buyer at JJ Buckley Fine Wines, is a big proponent of Australian wines. “My interest in Aussie wine started in the late ‘80s when the first ‘cheap and cheerful’ wines entered the US. They were just really good values, full of flavor and easy to like,” he explained. Hayward started Vinroads as a consulting outfit dedicated to marketing and education for Australian and New Zealand wines in the U.S.
Chios Mastiha is a natural, aromatic translucent resin produced from the mastic tree, a large shrub, which only grows on the Island of Chios in the southern part of the Greek Islands. With a sweet smell and a pine-like flavor, mastiha also has many health benefits. And, mastiha is the Please The Palate pick of the week. I first tried mastiha when I went to Greece. Having a small glass of mastiha liqueur, instead of ouzo, is very common as a digestive after a nice meal. 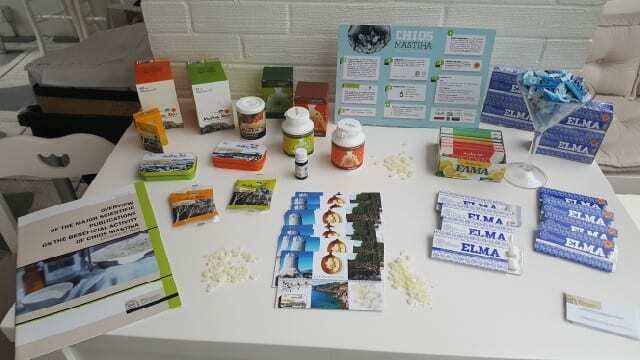 And if you buy a pack of gum in the airport or at a local pharmacy, you will find mastiha gum. This story was originally published in the Napa Valley Register. There was a time when Los Angeles was the winemaking capital of California. This was back in the late 1800s but today there is still a living link to Los Angeles’ winemaking past. 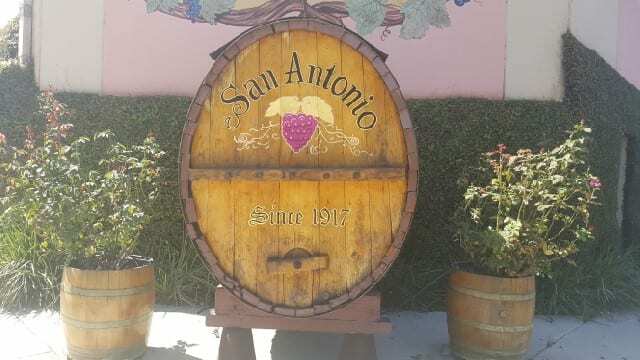 Located in Lincoln Heights on the east side of downtown Los Angeles, San Antonio Winery is celebrating their 100th anniversary.